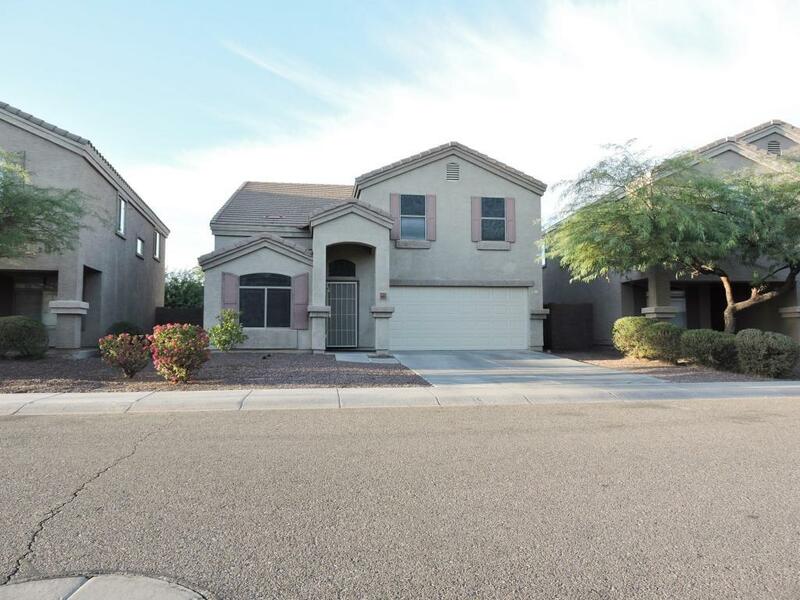 Check this great home in Camelback Ranch!Three Bedroom, Two and a Half Bath, and a Loft Ideal For Home Office or Media Room. Living Room, Dining Area, Plus Family Room. Kitchen Has Breakfast Bar, Island and A Breakfast Nook. This Well Cared for Home is Move In Ready. Recent Two Tone Paint, 20x20 Porcelain Tile, and Carpet Makes This One a Keeper. All appliances Included.Near to University of Phoenix, Stadium, Gila river Arena, and Spring Training.Shopping, and Freeway Access Nearby Too.Seller has not occupied so SPDS not available.